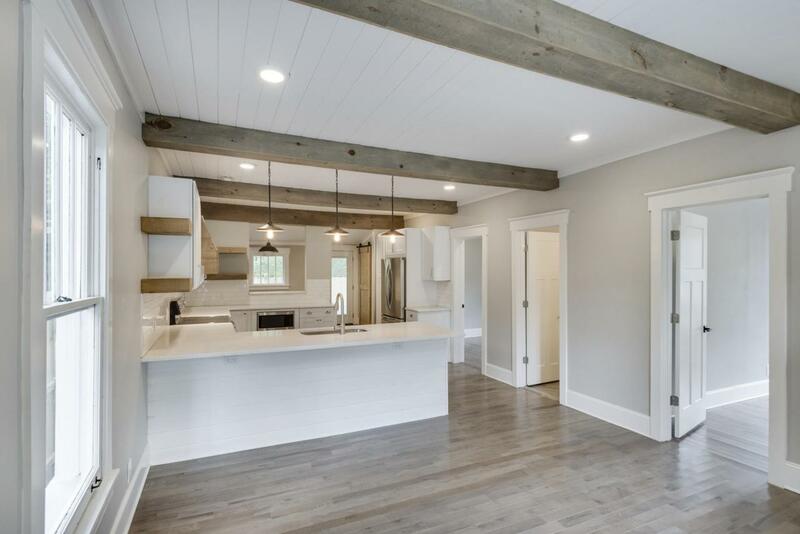 From the cedar beams lining the great room to the master walk-in shower, 909 South Holly Street boasts casual elegance from the moment you enter while offering a very affordable price. 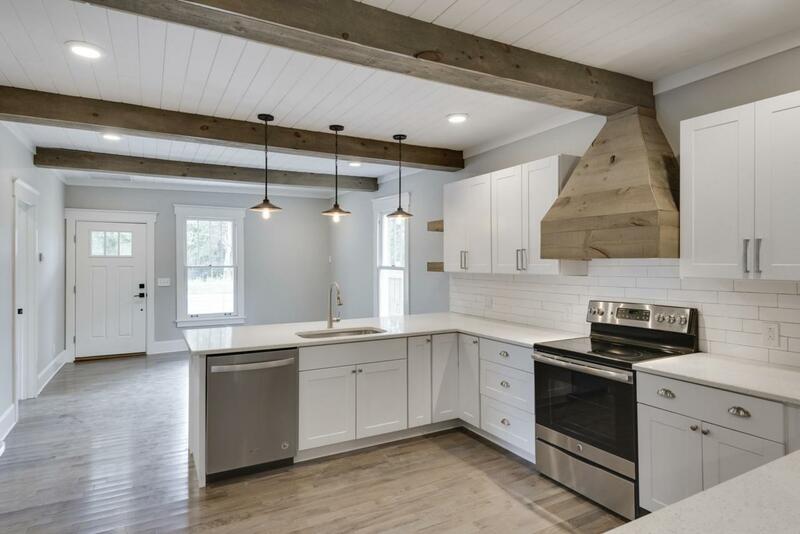 In the heart of Highland Park's revitalization, this completely renovated home is a 2 bedroom/2 bath farmhouse modern cottage. This one story functional floor plan gives you room for entertaining family and friends. 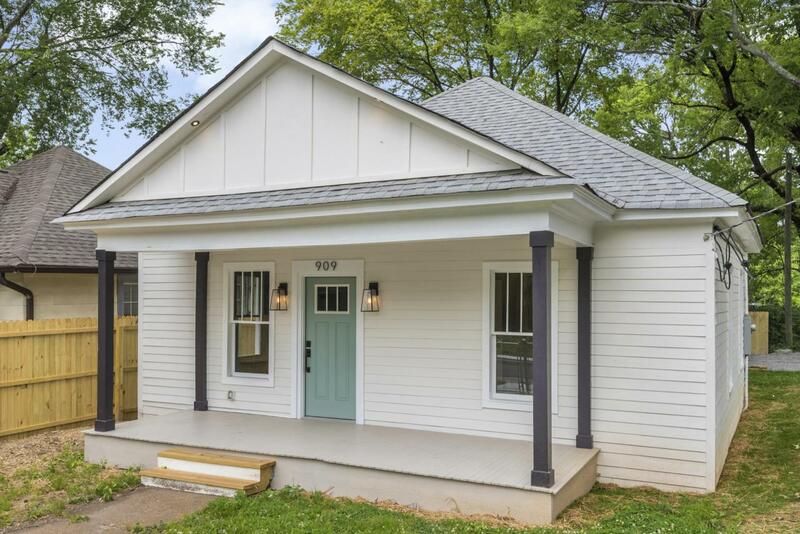 Private master retreat with full tile walk-in shower and guest bath with cast tub and tile surround. Well appointed from entry to end to include a very efficient TANKLESS water heater offering a continuous flow of hot water. 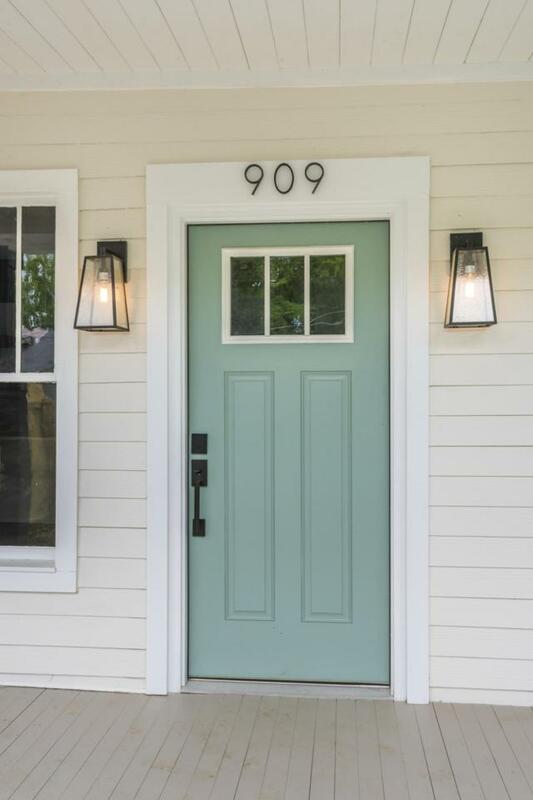 Luxury awaits you in Highland Park.